DEMENTIA DESTROYING FRAIL BILL CLINTON! FORMER President Bill Clinton’s weak, wasted and shaky condition while trying to give a speech has triggered fears he’s being ravaged by brain-savaging Alzheimer’s and Parkinson’s diseases — and is facing his cruel, agonizing end! Audience members were horrified as the withered and trembling former commander in chief was barely able to mumble through a tribute to civil rights pastor Rev. Amos Brown in San Francisco last month. “Bill’s getting worse,” says a political insider. “He almost couldn’t find his thoughts and finish the speech. 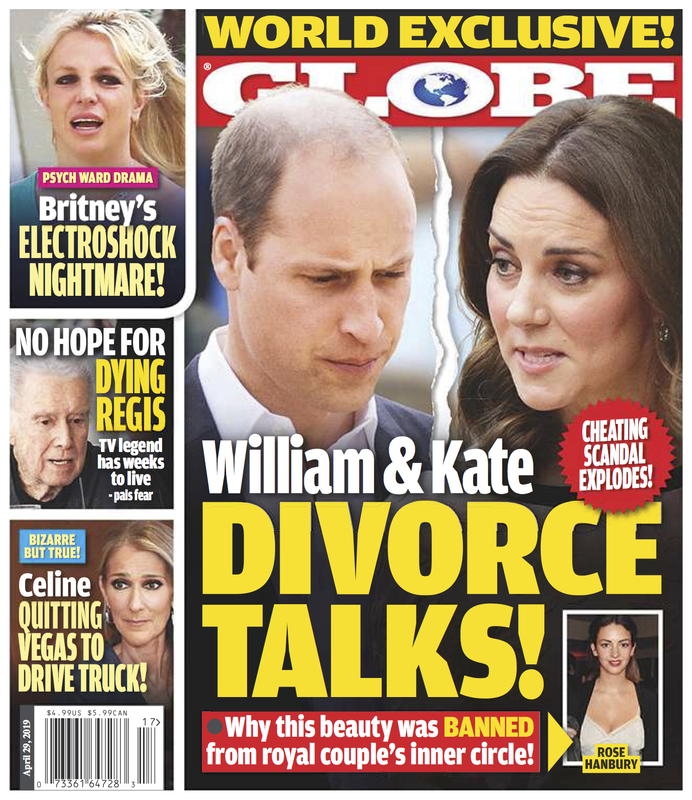 “His behavior lately has been downright shocking and scary.” The former President definitely seems to have had better days, get this story and many more in this week's issue of GLOBE Magazine!